I realize that sometimes this blog can make it seem like I have a lovely, holy, prayer-filled, pious life. That I sit around all day reading scripture and coloring in my prayer journal. 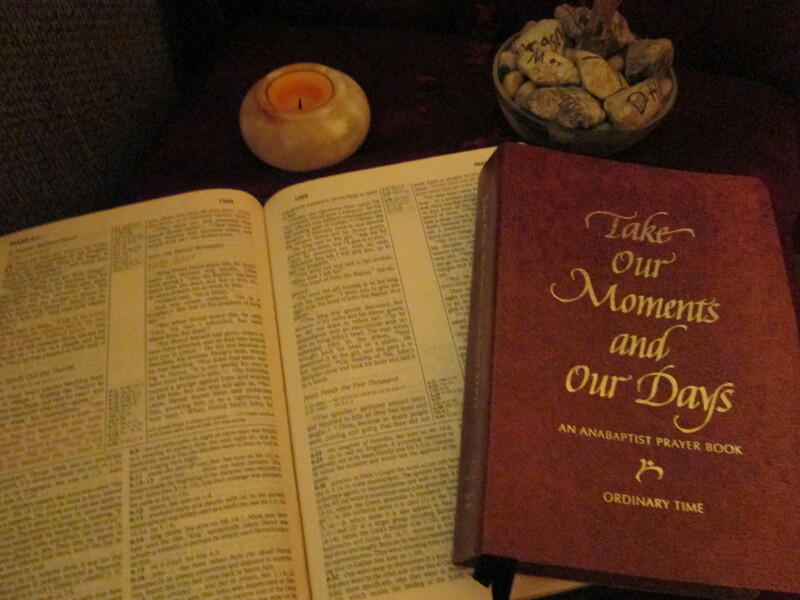 So I feel compelled to tell you that I re-started my daily morning prayer practice two days ago. So grateful to the Holy Spirit (and an oddly helpful book, A Mother’s Rule of Life—more on this later) for giving me a good swift kick. Do not disappoint me; you are my refuge. You shall love the Lord your God will all your heart, and with all your soul, and with all your strength, and with all your mind; and your neighbor as yourself. Don’t be afraid, my love is stronger than your fear. And I have promised to be always near. Your power protects us in times of trouble. Your Spirit comforts those who endure trials. You hold your people securely in your care. Deepen our trust in the mystery of your power shining through Christ Jesus, that we may live your love for the world.